Dr. Dariush Adli, Ph.D., Esq., is the Founder and President of ADLI Law Group. Dr. Adli is perhaps best known as the “go to” trial lawyer in high stakes intellectual property (patent, trademark, copyright and trade secret) and complex commercial disputes. The reason is clear; for over two decades, Dr. Adli has successfully counseled and represented U.S., Asian and European businesses, from Fortune 500 corporations to startup companies, in intellectual property and business matters. In 2010, after years of successful practice at big law firms, Dr. Adli decided to act on his vision of offering clients the “choice combination” of high-quality work product, typical of bigger U.S. law firms, and the ready access and more affordable fees typical of specialized boutique firms. 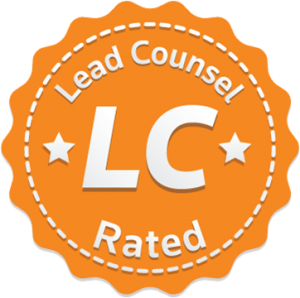 This vision gave birth to the success, which is ADLI Law Group, P.C. Dr. Adli is well recognized as a premier strategist in patent, trademark, copyright, trade secret and complex commercial disputes and is widely sought after by businesses large and small, seeking effective strategies for protecting their valuable intellectual property assets. In that effort, Dr. Adli partners with businesses to identify their protectable intellectual property assets and to develop customized legal strategies, which are consistent with the businesses’ goals, resources and risk tolerance. Dr. Adli has a deep understanding of science and technology. He has a bachelor’s degree in physics and mathematics and master’s and Ph.D. degrees in Nuclear Engineering from the University of Michigan in Ann Arbor. After a few years as a scientist/engineer at a top engineering consulting firm in the Boston area, Dr. Adli decided to pursue a career in law and enrolled in the J.D. program at the University of Michigan, graduating in 1998. 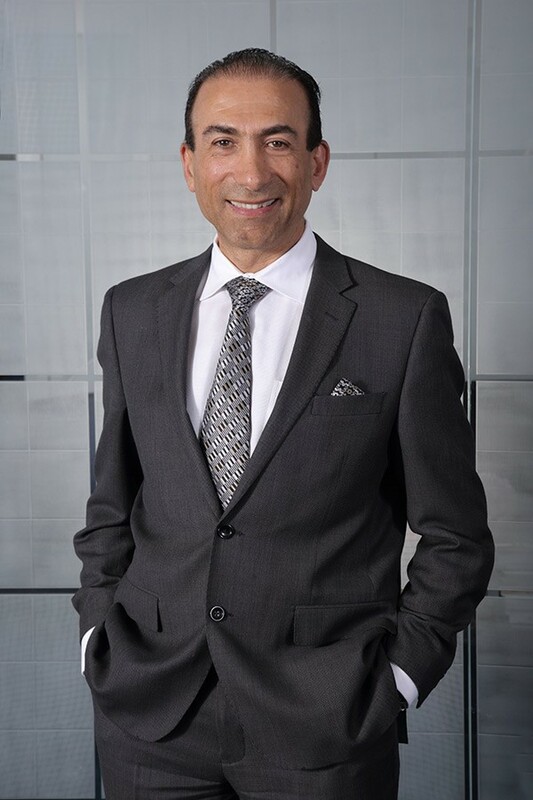 Dr. Adli has first chaired numerous trials in intellectual property and complex commercial matters at federal and state courts, the International Trade Commission (ITC) and in arbitration proceedings. Dr. Adli also has significant experience in patent post-grant proceedings before the U.S. Patent and Trademark Office, and in proceedings before the Trademark Trial Appeal Board (TTAB). Represented and helped represent clients in patent infringement matters involving diverse areas of technology including semiconductors, solar cells, integrated circuits, computer hardware, architecture, software, digital processing and communications. Experienced, as first chair and second chair, in all phases of patent infringement litigation, including: strategizing, preparing budget estimates, pre–filing infringement and validity analysis, opposing counsel negotiations, scheduling conference preparation and hearing, fact witness identification and deposition, claim construction proceedings and technology tutorials, expert witness identification and preparation; expert reports and depositions, and extensive trial preparation, including mock jury exercises. Supervisory and hands–on experience in drafting and prosecuting patent applications and providing infringement and validity opinions in various technology areas including semiconductor, optics, integrated circuit, computer hardware, software, digital processing, communications, medical devices, consumer electronic products including cameras, printers, copiers, the Internet and commercial nuclear power related technology. Prepared and filed inter–parte and ex–parte reexamination requests at the PTO. Counseled clients in patent and technology assessment and portfolio analysis, strategic planning, and the development of policies and programs for protecting confidential information. Helped represent and successfully settled a case against several defendants in trademark litigation brought by Nike Corp. Represented and successfully settled a case against several defendants in trademark litigation brought by a US Cell Phone Case manufacturer. Successfully represented defendant in trade dress litigation brought by a US Auto and Truck lighting manufacturer.